This certificated one-day skills training workshop is for all levels of management (junior, middle and senior-level) and focuses on the four tenets for unlocking high levels of performance in the workplace: Engagement, Empowerment, Enablement and Expectation as the means to deliver ‘sustainable performance’ through a culture of high-level integrity and continuous improvement. As a delegate... this workshop will provide you with a repeatable approach and core fundamental coaching/mentoring skills to any management role with the mindset of ‘people excellence’. We’ll be cramming the day with insight, skills and best practice that will inform the way you think about your approach to people-management now and throughout your whole career. 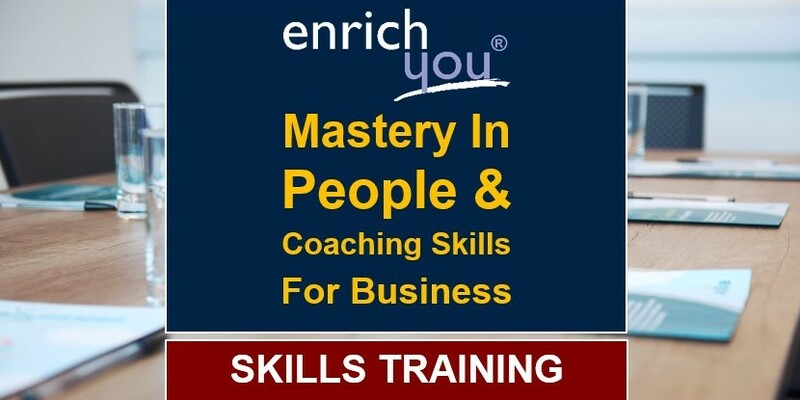 For the business... this workshop is designed to teach and instil the highest level of people management skills with the aim of running each business function as ‘market leading’ and with long-term sustainable intent. Each attendee will come to redefine the approach to their role with actions to implement positive change in the people; and suggest ways by which to improve how their business function currently operates. BOOK EARLY: Limited to just 12 places!